A Traditional Chinese Medicine (TCM) doctor assesses a person’s syndromes and disease, and state of health, by collecting and analyzing clinical information on the basis of diagnostic methods. TCM diagnostics is a study of the theories, methods and techniques of diagnosis used in TCM. Its rich substantial content is the foundation of all branches of TCM. Traditional Chinese Medicine Practitioners perform their clinical assessment through four diagnostic methods: Inspection, Listening & Smelling, Inquiring and Palpation. Using visual inspection to observe for any abnormalities in patients’ vitality, complexion, tongue and bodily secretions. 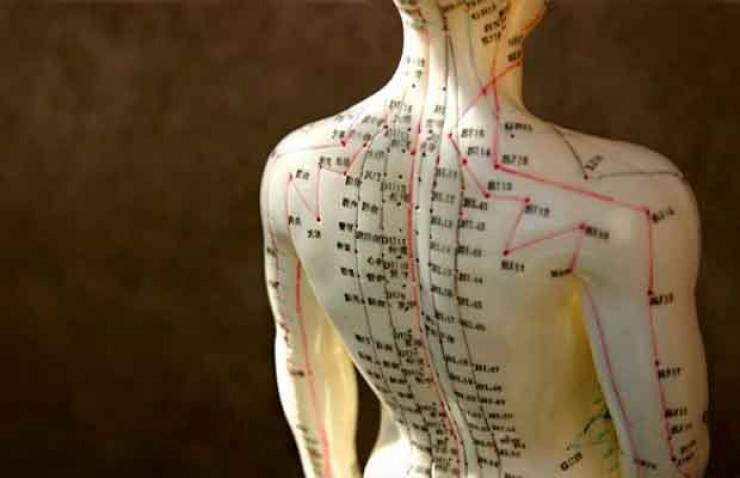 Acupuncture is effective treatment for many diseases and pain relieve . in our clinic we used Modern Acupuncture and Electro Acupuncture and Patient felling better in same session. Shoulder, neck, back, leg, elbow, wrist, hip and abdominal pain.